Welcome to another edition of Using the Garden Veggies! Each week here on Little House Living we are sharing a delicious garden veggie recipe that features a yummy vegetable from the garden. Hopefully, these recipes will be an inspiration for you to use up that which you have in abundance! Cucumbers. Oh, do we love them at our house! Unfortunately, last year I had cucumber beetles and my garden ended up being such a mess and this year I made the decision to not plant any cucurbits to try and kill off anything that does appear. 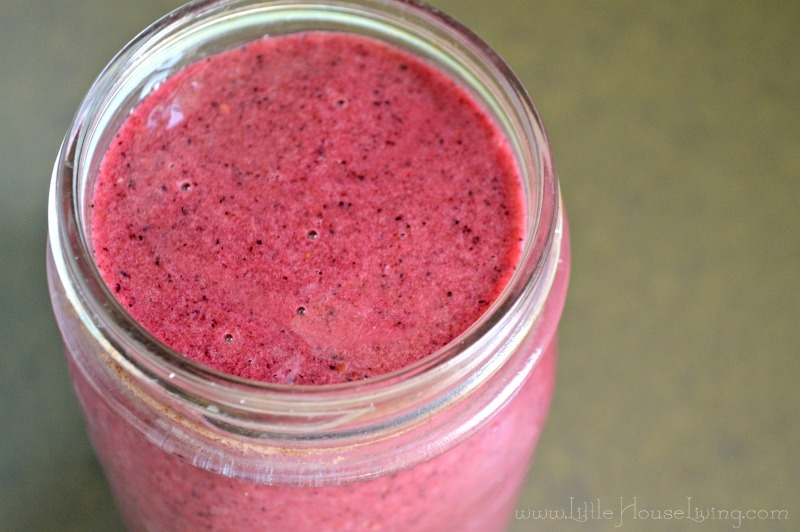 Today’s featured recipe is for a refreshing beverage made with this yummy veggie! I love the idea of adding cucumbers into my smoothies to get some extra veggies into my day. 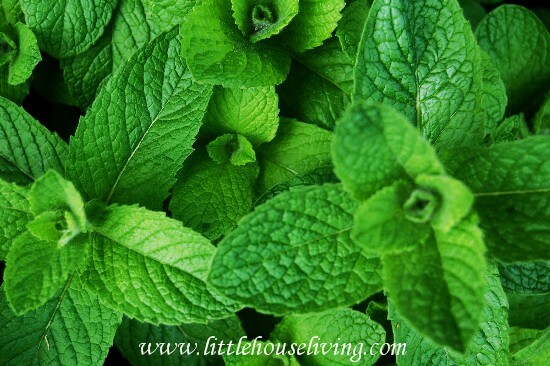 Mama Likes to Cook added some mint into her refreshing Cucumber Mint Smoothie recipe to use even more garden products! 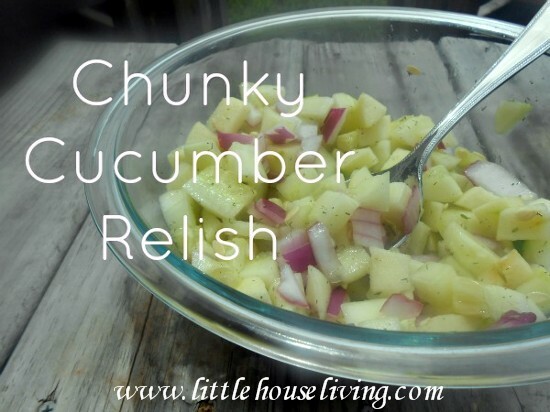 Since we love cucumbers, I do have a few yummy cucumber recipes here on Little House Living if you need a few more ways to use them! 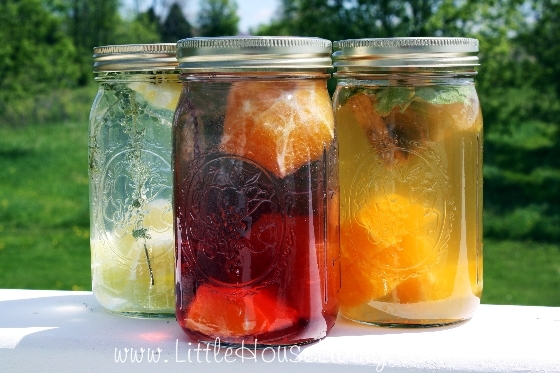 There are a few more recipes on my 5 Ingredient Recipes post too! 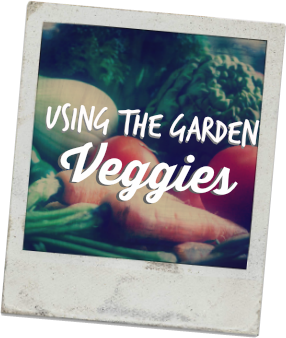 Keep watching all through the summer for more great ideas and recipes for Using the Garden Veggies. 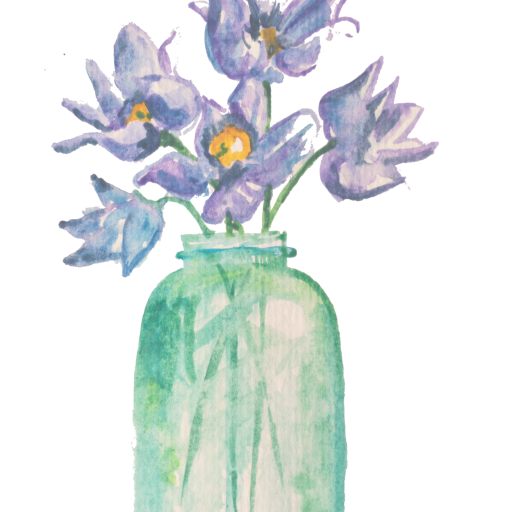 And make the most of your garden and harvest this year by using my simple Gardening and Preserving Journal! What do you like to make with your cucumbers?